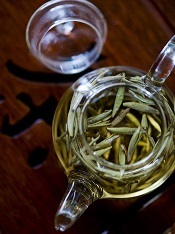 Spring buds, not summer leaves, contribute white tea health value. First to know: when and where. 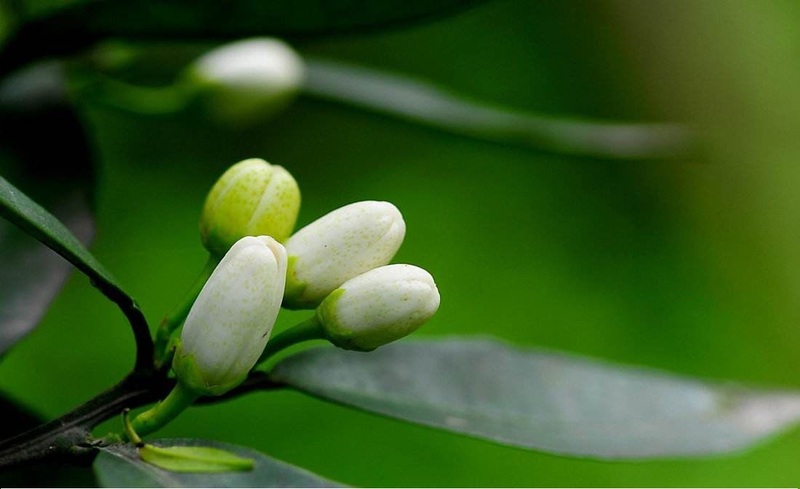 WhiteTea early spring tender buds unique from its origin the Tai Mu mountain, scented with fresh Pomelo flower fragrance.
. 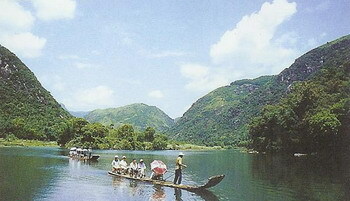 The white tea "Needle King Pomelo" is praised as China's "Queen of scented teas". Needle King Pomelo has a subtle and refreshing taste. 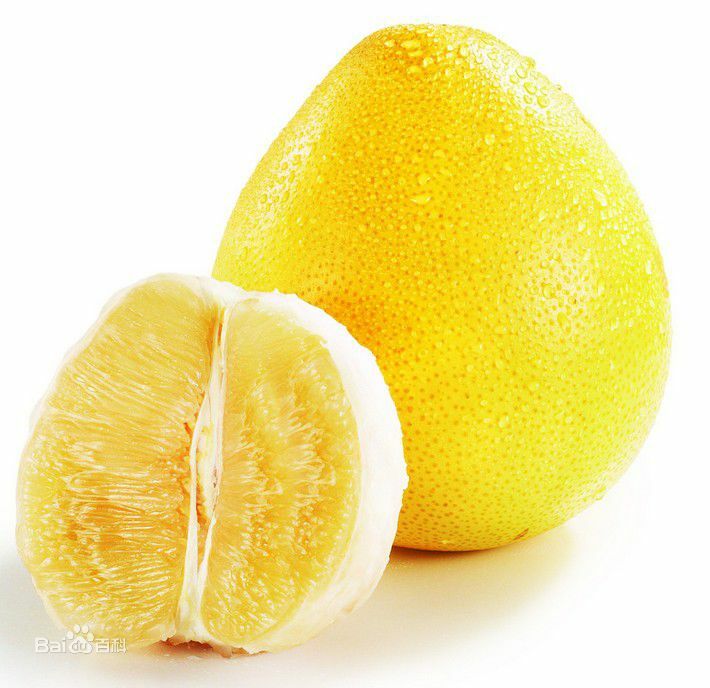 It gives delicate pomelo fragrance, delightful to our mind and soul. An absolute experience! A glass gaiwan or teapot is the best. Refill up to 4 times. Smell the inside of lid - full of pomelo fragrance!